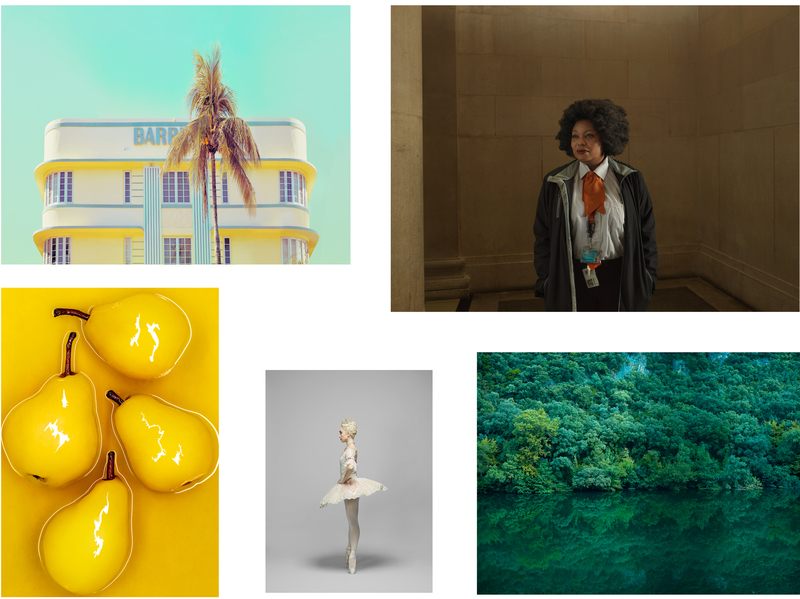 Images from top right clockwise © Julia Fullerton-Batten, Jim Fenwick, Spiros Politis, Dan Matthews, Martin Brent. The presentation party will be your first chance to find out who are this year’s winners. 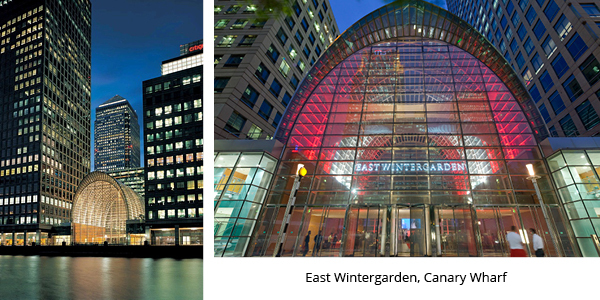 The stunning East Wintergarden is located a short 5 minute walk away from the Awards exhibition venue.